Enter your invoice ID below. This is critical for paying your balance accurately. Where Do I Find my Invoice ID? 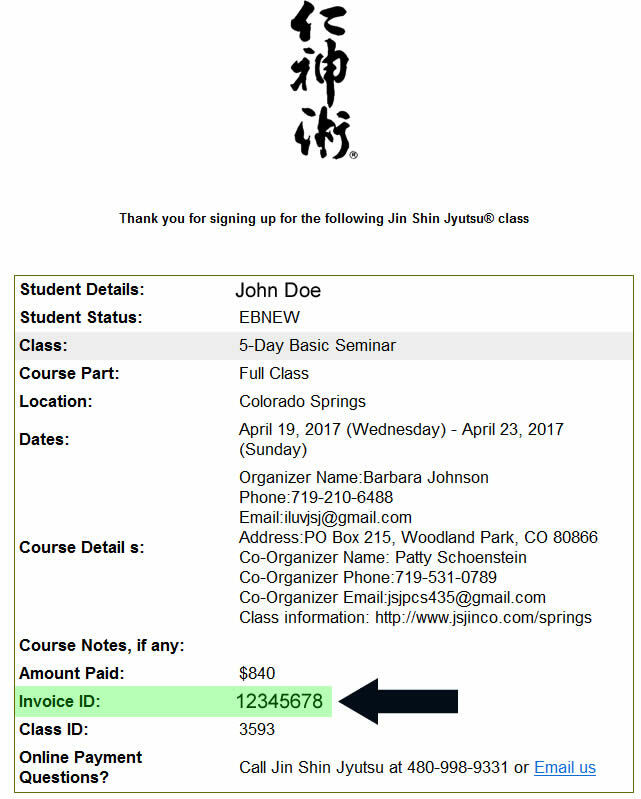 The Invoice ID was in your email confirmation you received, see the image below of a sample invoice that JSJ emailed you. I lost my invoice, how do I look it up? Click here to lookup your invoice.